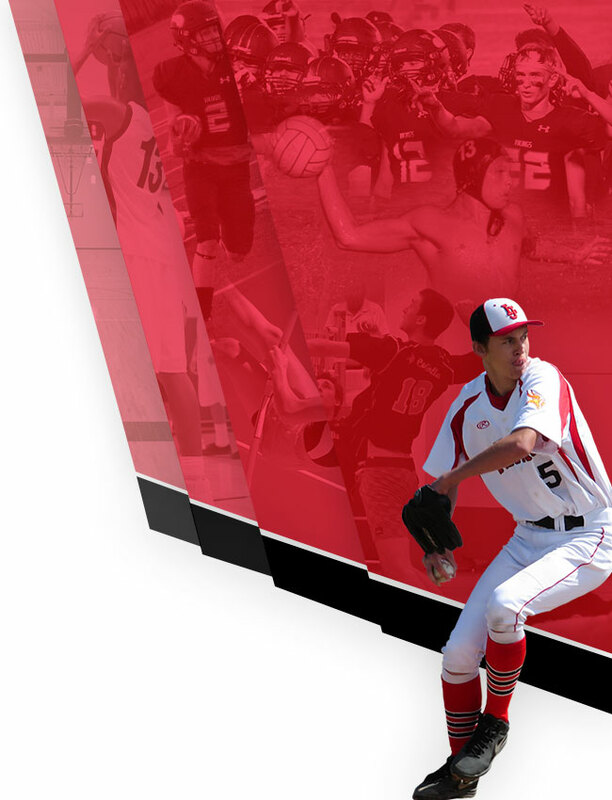 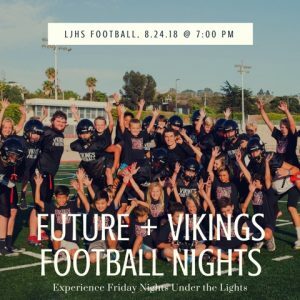 La Jolla High School will be hosting the first annual Future Vikes night at the 2018 first home football game on August 24th in the La Jolla High School stadium. 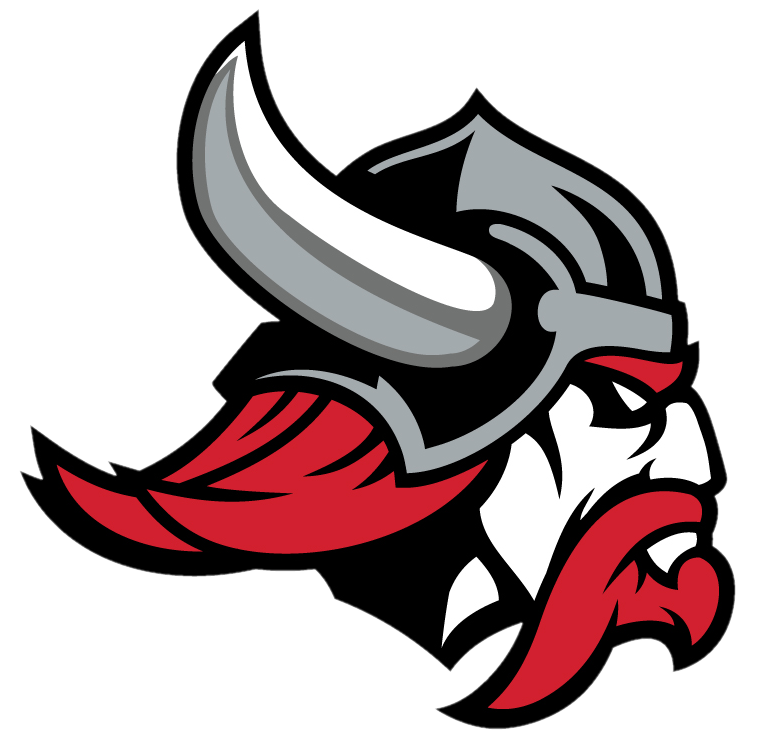 Activities and fun will be organized for all Future Vikings who wear their Future Vikes t-shirt or buy one at the game! 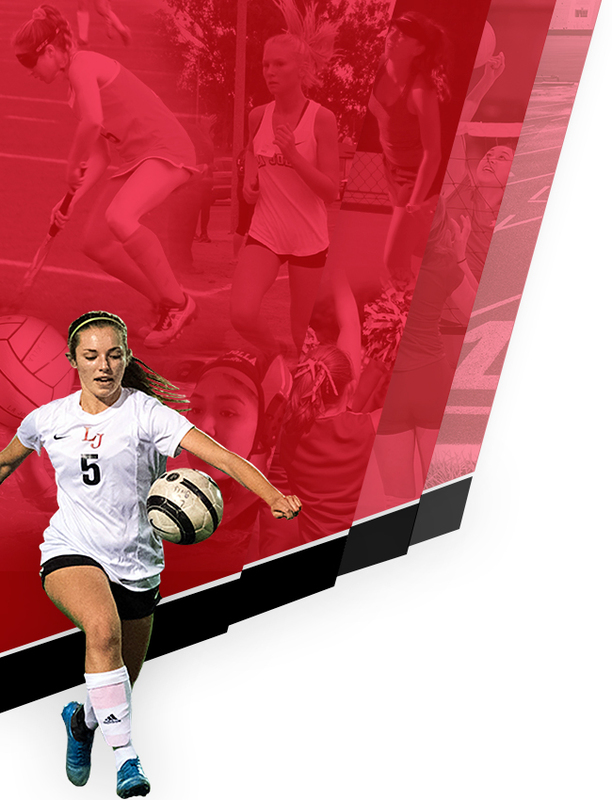 Activities begin at 6:30pm on August 24, 2018.